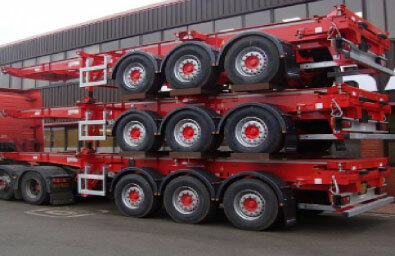 Trailco Ltd is a leading provider of HGV Trailer rental , maintenance, Sales and Parts to the transport industry in Ireland. Strategically located in west Dublin, with easy access to all major routes, Trailco can quickly respond to a customers requirements. From a routine service to an emergency roadside breakdown, we have an extensive network of service partners across Ireland and the UK to respond to any emergency. Trailco’s rental fleet includes Box Vans, Curtainsiders, Flats, Skeletals, Fridges, Tippers or Double-deckers. 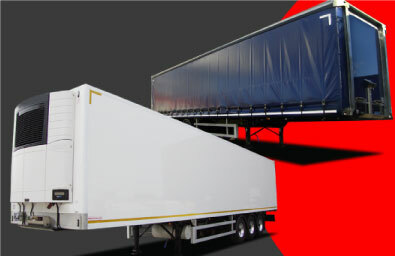 All trailers are available on a lease or short term rental options. 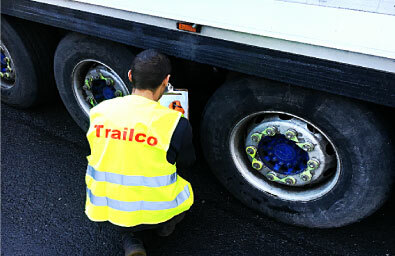 Trailco are delighted to be a distributor for Montracon Trailers in the Republic of Ireland. We also have a selection of used Montracon trailers for sale. 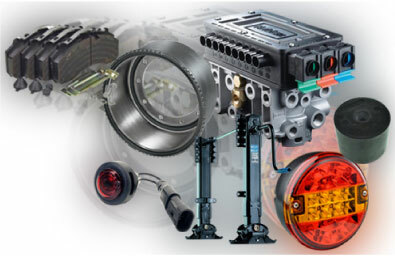 In addition we can provide genuine Montracon parts, all backed up by our service department.